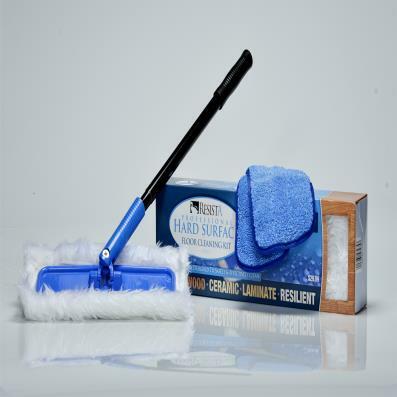 This unique kit is designed to provide the necessary cleaning tools for all your Hard Surface cleaning needs. The Electrostatic dust pad is excellent for all types of dusting needs, floors, walls and furnishings. 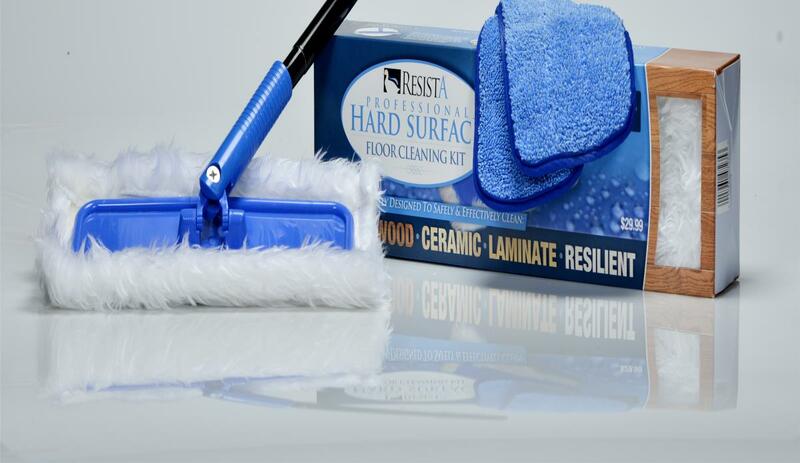 The Microfiber pads are included for multiple floor cleaning needs with different Resista Floor Cleaning products. Both Electrostatic and Microfiber pads are reusable and should be washed after each use. Do not use fabric softener in the wash.